Things I Learned from Michael Jackson: #10 One in Service, Celebrating Michael / Happy Birthday, Michael! In thinking about service to our fellow humans, the idea is so incredibly overwhelming, it’s easy to feel immobilized. The world is so big and there are so many needs to be met. I am reminded of the Peanuts comic strip in which one of the characters remarks, “I love Mankind…it’s People I can’t stand!” It’s easy to think about “service” in the abstract, but it’s more difficult (and the needs are so vast) to think concretely about what I can do in the here and now. Where and how does one start? What can one person do? I recall a sermon I heard years ago. Relying on VERY long term memory (and with undying respect for Rev. Jenny Warren), it went something like this: Noah saved all the animals and his family from being lost in the great flood. Moses led the Israelites out of Egypt. Abraham listened to God and became the father of a great nation. Esther saved her people from extinction by using her influence with the King. Think of each of these people, who was “ONLY ONE PERSON” before you bemoan the fact that there is little one person can do. Each of us is “only one person.” Michael was “only one person.” Yes, I know the comparison doesn’t seem fair on the surface. But, suppose he had been overcome with the idea of “I’m only one person?” Think hard about that, and you will realize what the world might have never known. 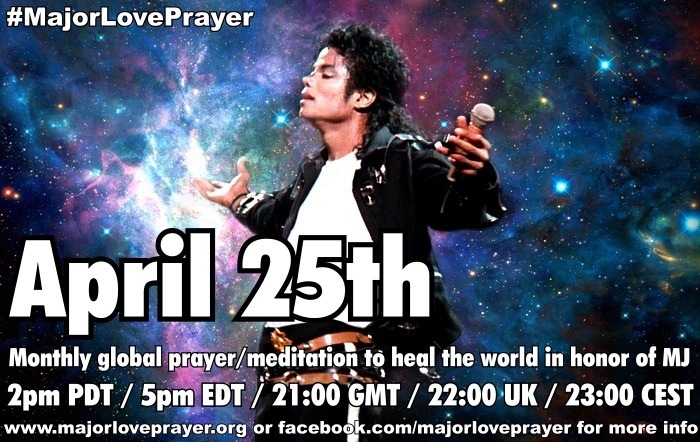 Also, please see the comments below... or this post (Charity Projects for MJ's Birthday) and this post (Helping the Children of Somalia) ...for info about some of the wonderful charitable projects Michael Jackson fans have created and/or participated in to commemorate Michael's birthday and to carry on his legacy of healing the world. Thank you & much love, MJ-family! I am only one person ---- but i AM one person. What i CAN do, I must. Yes Diana, the best gift we can give to Michael for his birthday is to to our part to make his dreams come true. "MICHAEL JACKSON VIDEO VANGUARD AWARD"!!!!! ♥ A MILLION TREES FOR MICHAEL http://www.facebook.com/amilliontreesformichael asks us all to donate via American Forests. 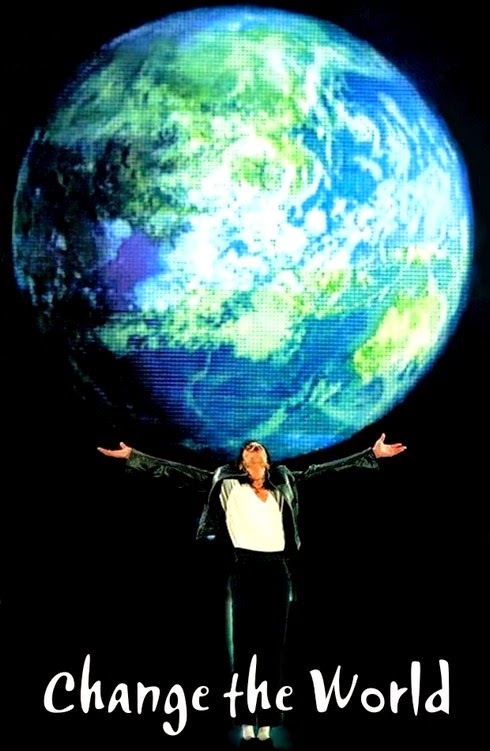 Over 20,000 trees have been planted through them in Michael's name already! Please be sure to read the details http://www.facebook.com/amilliontreesformichael?sk=app_4949752878 to make sure the donation is credited appropriately. I love the intial poem about the million suns. Thank you! Totally, Kerry! 100% agree. Thank you, MJ-family! Love you all! where ever you are we will never forget you sir! Dear Michael you are always in our heart have Beautiful birthday wishes from my side.